DLVSC is the first practice in the United States to offer LaseMD. 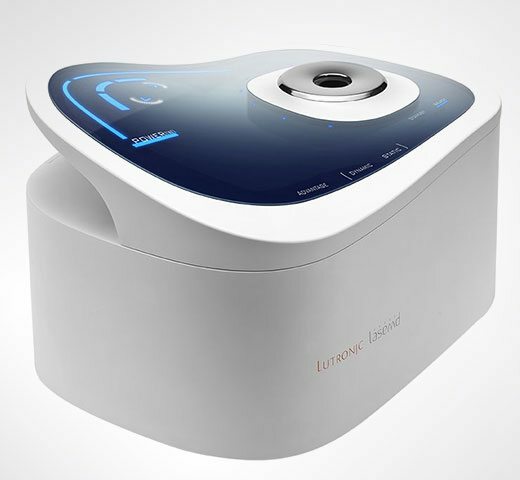 This innovative anti-aging device from Asia commonly referred to as a CDS (Cosmeceutical Delivery System) is designed to more precisely distribute several highly effective cosmeceuticals such as Retinol (Vitamin A) or Ascorbic Acid (Vitamin C), into the skin. With this improved delivery method, the benefits of using the cosmeceutical on the skin are enhanced. 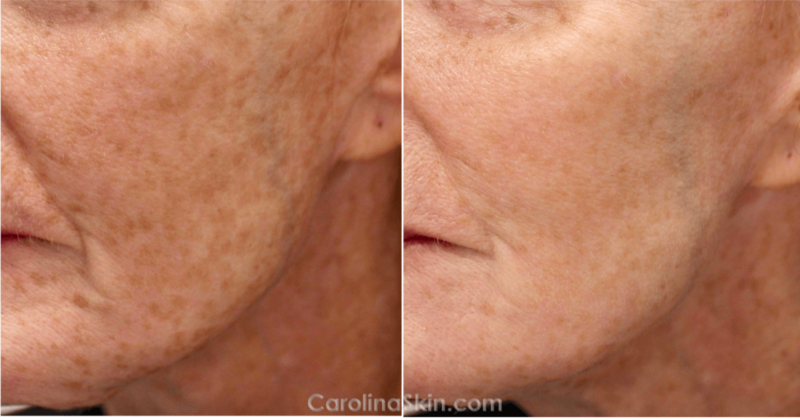 We use LaseMD for anti-aging, skin brightening & more. What is LaseMD treatment like? Your treatment will start with a short “prep” period when we’ll take photos and apply topical numbing cream to your skin. Once numbing is complete, we’ll cleanse your skin and begin the procedure. You’ll likely feel little more than a warm, tingling or prickling type sensation on the skin. If you are particularly pain sensitive, we have extra options available for managing any potential discomfort. However, the majority of patients are very comfortable during their LaseMD treatment. During your initial consultation appointment we’ll discuss how many treatments you need to achieve the desired results. Typically, a series of sessions will be recommended, depending on the ultimate goal. What are the side effects of LaseMD? Side effects from LaseMD are minimal and returning to your normal daily activities is not restricted at all. Very mild redness or warmth of the skin may occur in the first few hours after treatment but this quickly fades. In addition, your skin will likely have a rough “sandpaper” feel to it for 1-2 weeks after the procedure. This is completely normal and isn’t really visible to the naked eye. No, you won’t have any physical downtime after your LaseMD procedures. However, sunscreen should be applied diligently in the two weeks before AND after treatment to ensure proper healing and to improve your results. When will I see results from LaseMD? You can expect to see results after your skin has healed post-treatment, which takes approximately one week. After each session in your treatment plan, you’ll continue to see the cumulative improvements in your skin. How long will my LaseMD results last? The benefits of this procedure are long-lasting but they aren’t permanent. This is simply because in the years following treatment, your skin will continue to age. In order to get the most out of your LaseMD treatments, we’ll review your at-home skin care regimen and may recommend changes that will aid in maintaining your results. You may also decide to have an annual or bi-annual touch-up treatment to help with maintaining your results.